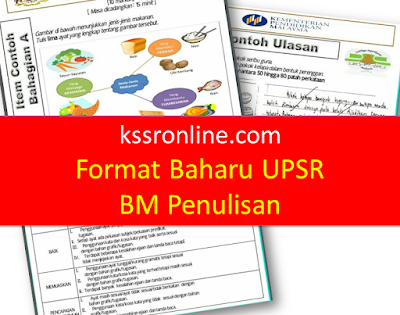 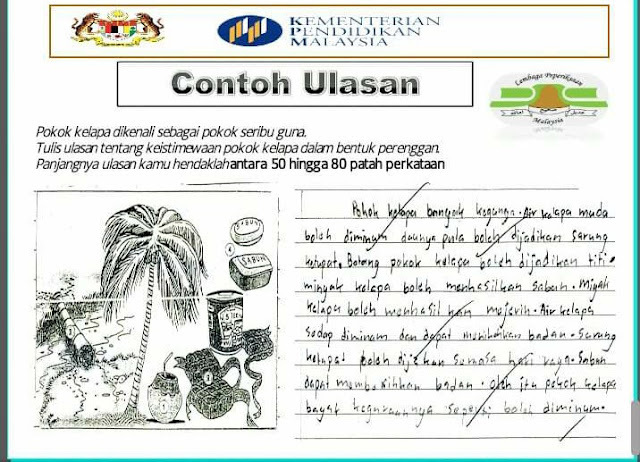 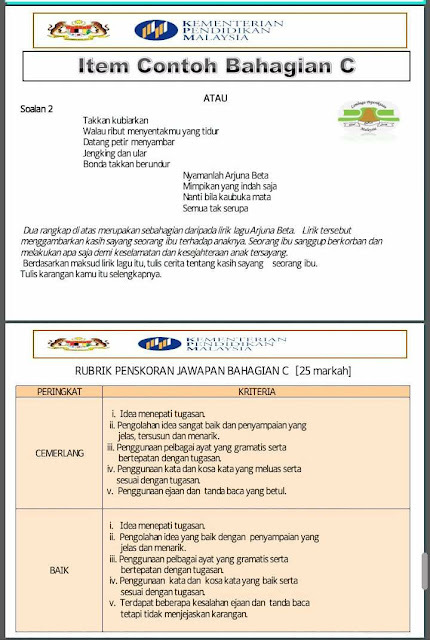 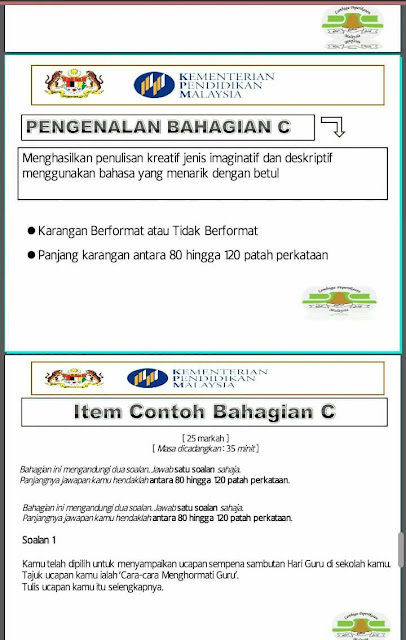 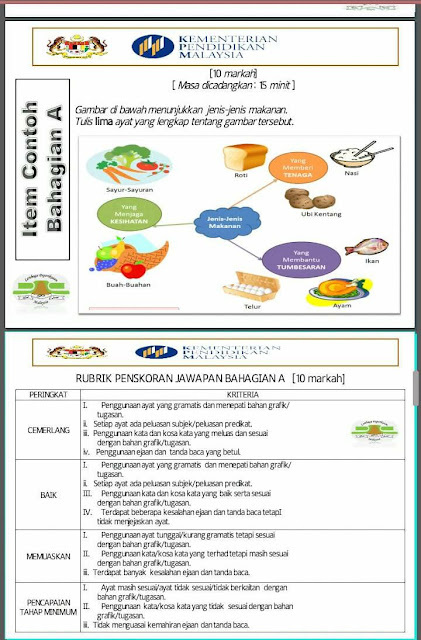 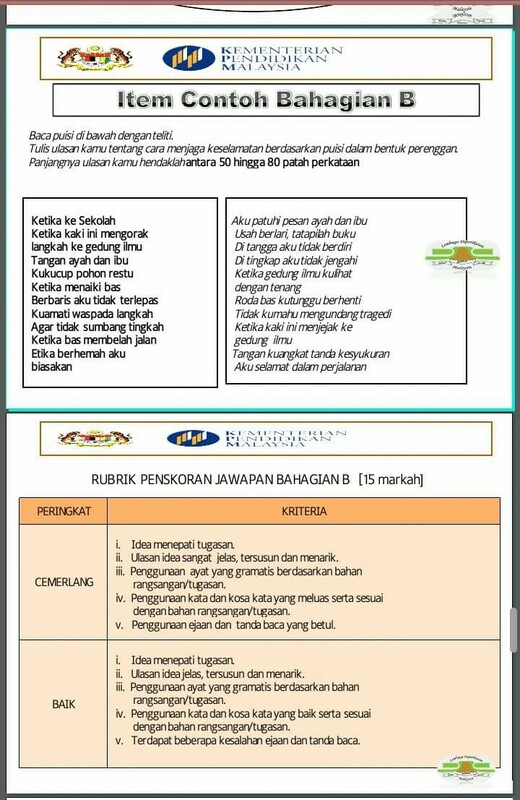 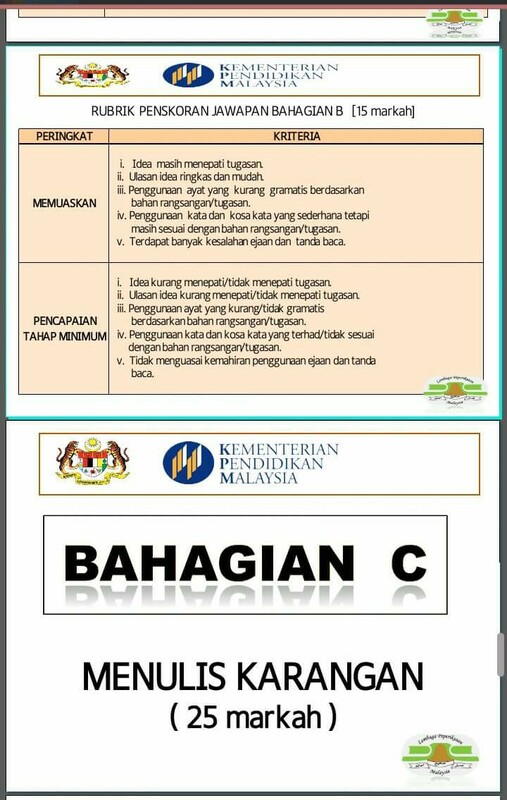 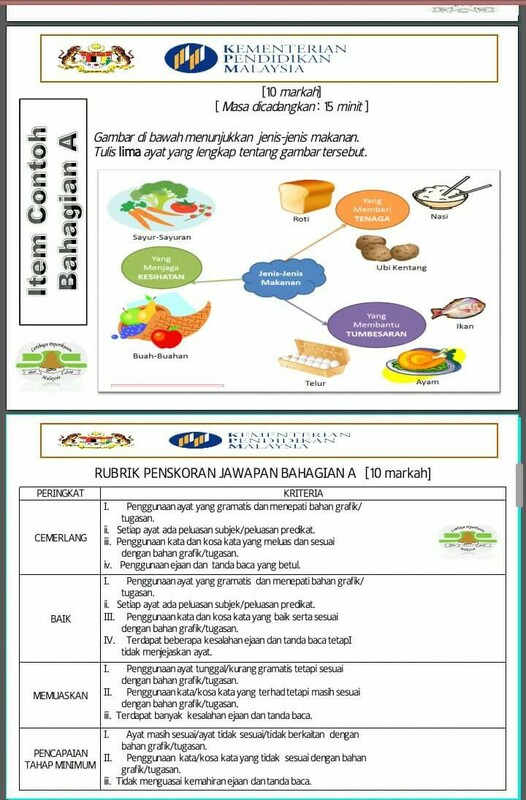 Teacher can find the following slides of new format BM UPSR Penulisan. 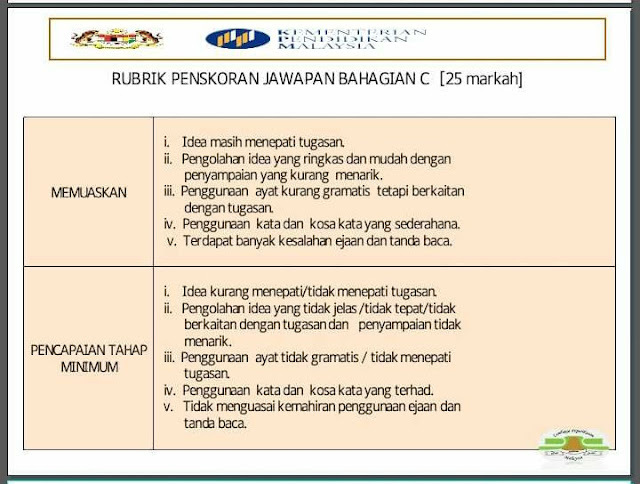 The slide includes the rubrik penskoran on the marking criteria. 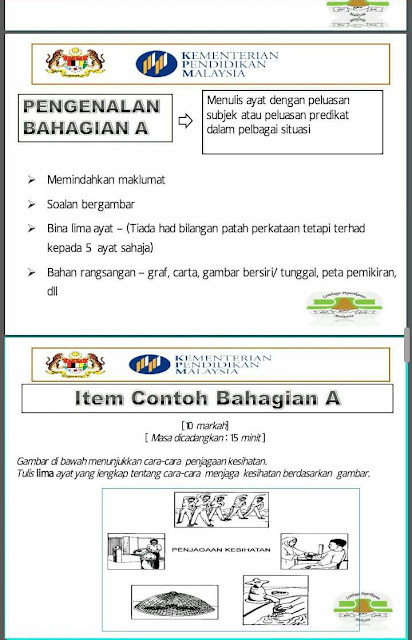 Please find the following slides below.